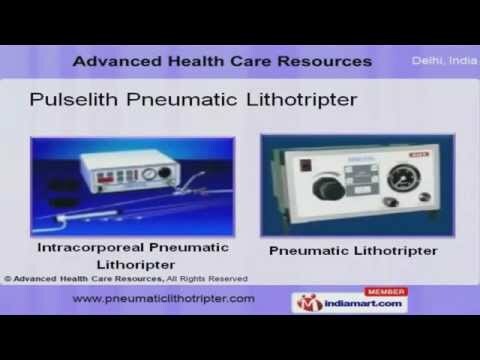 Welcome to Advanced Health Care Resources, Manufacturer and Exporter of Pneumatic Intra Corporeal Lithotripters and Other Medical Equipment. We are an ISO WHO GMP certified company, incorporated in the year 2004. We have spread our wings to East Asia and Middle East and we cater to Hospitals and Nursing Homes. High functional efficiency, Quick delivery process and Competitive pricing policy help us to achieve an unrivalled position in the industry. We offer a wide variety of Pulselith Pneumatic Lithotripter, Telescope and Resectoscope. Pulselith Pneumatic Lithotripter offered by us are superior in performance. 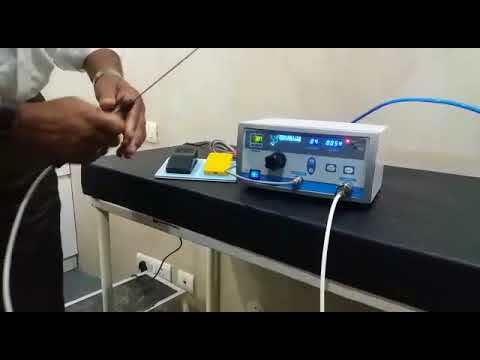 We offer Cystoscopy and Urethroscope that are reckoned all over the world for their superb quality. We are highly instrumental in presenting a wide spectrum of Telescope and Resectoscope that are extremely reliable. We are offering a top notch quality range of Nephroscopes and Uretero Renoscope that are available at industry leading prices. Hysteroscope Sheath and Urology Disposables are widely acclaimed in the market.